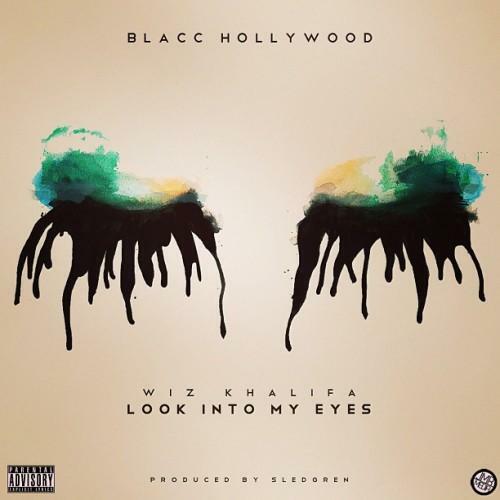 Wiz releases a new Sledgren-produced track titled "Look Into My Eyes". Wiz says this may or may not live on his upcoming "Blacc Hollywood" album. Stream Look Into My Eyes (Prod. by Sledgren), the newest drop from Wiz Khalifa. The cut was released on Monday, August 19th, 2013. Wiz Khalifa continues to impress with each new leak, and Look Into My Eyes (Prod. by Sledgren) is no exception. It's strengthens Wiz Khalifa's already impressive body of work, which has seen positive change over the years. We're most definitely anticipating Wiz Khalifa's next offering. Have you heard Wiz Khalifa's Look What I Got On (Prod. by Stargate)? If you're down, make sure to visit Wiz Khalifa's profile page for the newest info, news, songs, and mixtapes. Niggas doing time, they just tryna' survive"